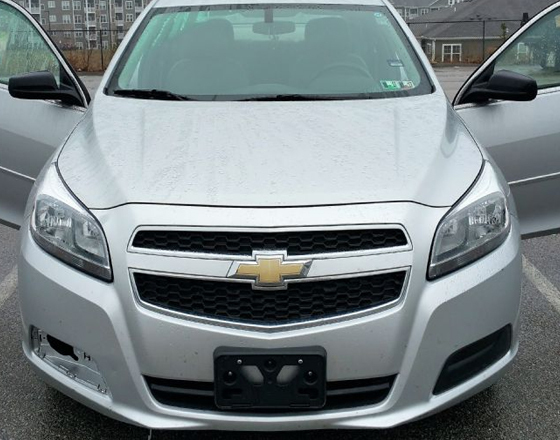 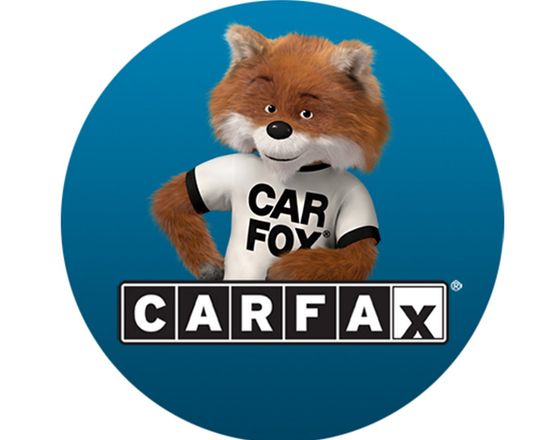 Address:1308 Edgebrook Ave, Pittsburgh, PA 15226Phone: 412-885-1007..
***** NO HIDDEN FEES ****** *** NO AUTO REPLY *** *** IMMEDIATE PERSONAL RESPONSE *** Carfax - $10 per VIN. 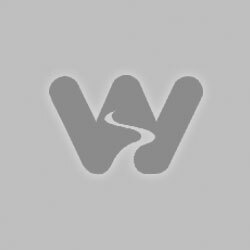 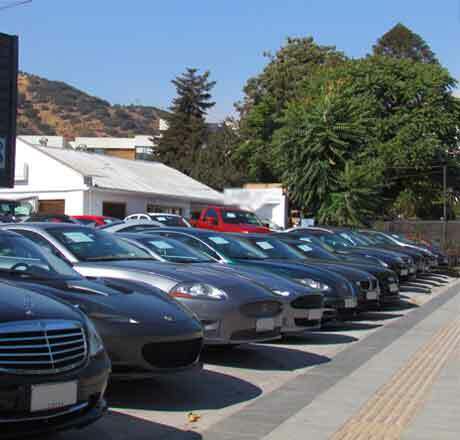 Auto check - $10 per VIN. 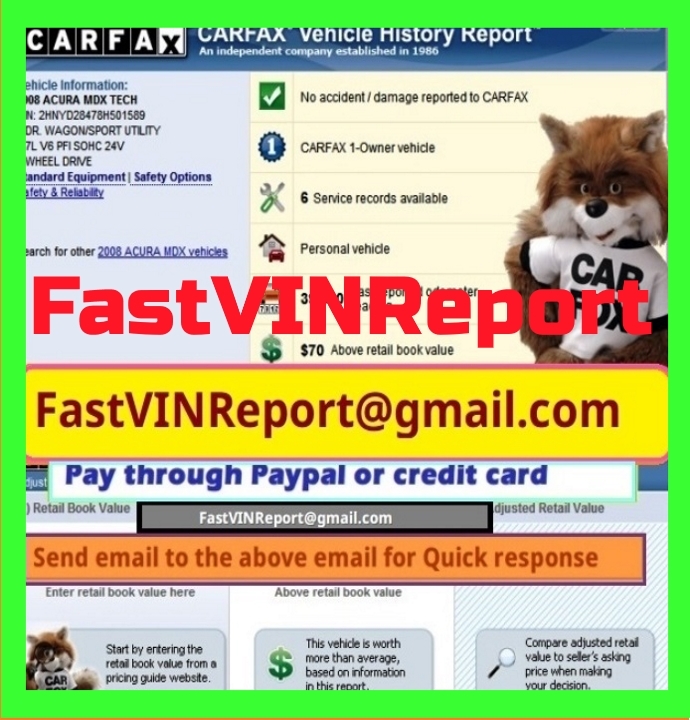 Carfax+Auto check - $15 ( 25%off that ..
** Instant Email Reply anytime 24 X 7 ***** NO HIDDEN FEES ***Pay through Bank transfers or Paypal.CAR FAX - $9.99AUTO CHECK - $9.99BOTH reports - $15 ($5 discount - best deal)** Send the VIN to the e.. 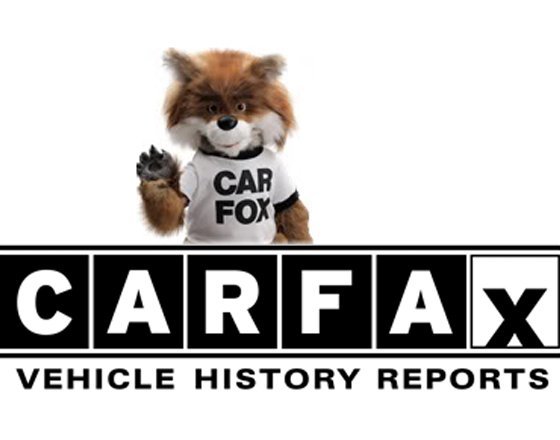 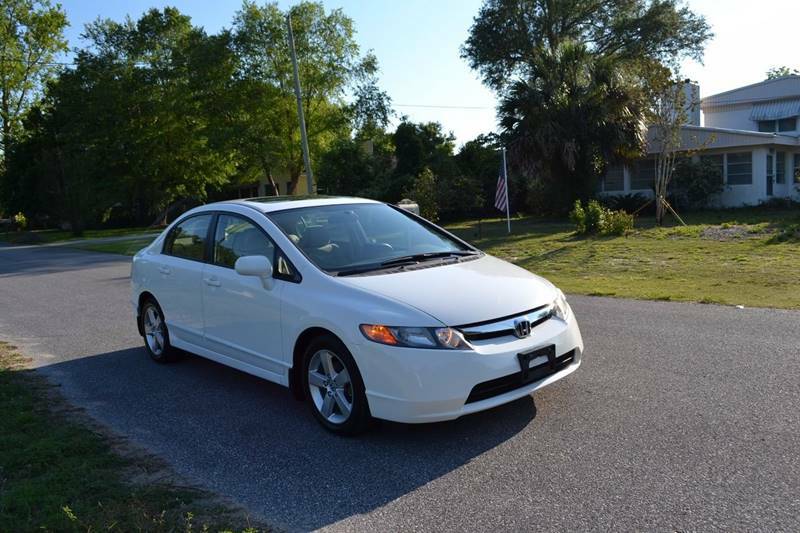 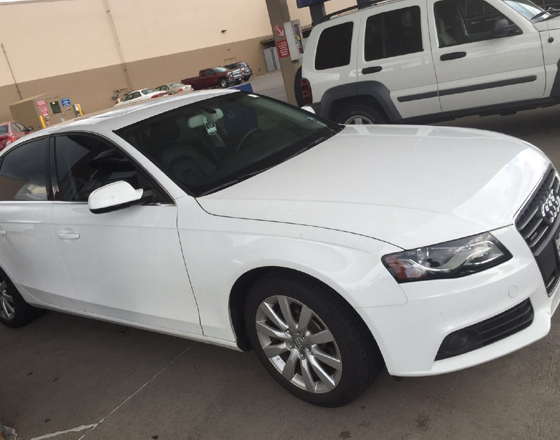 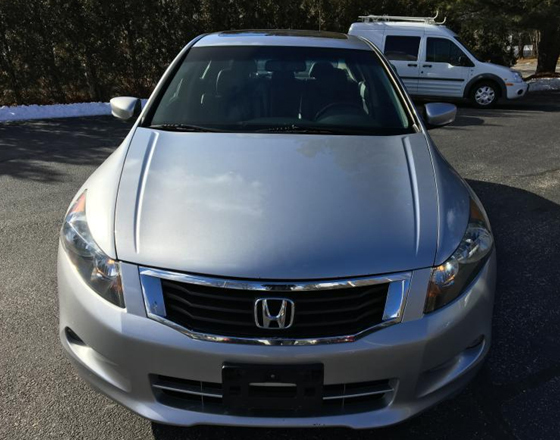 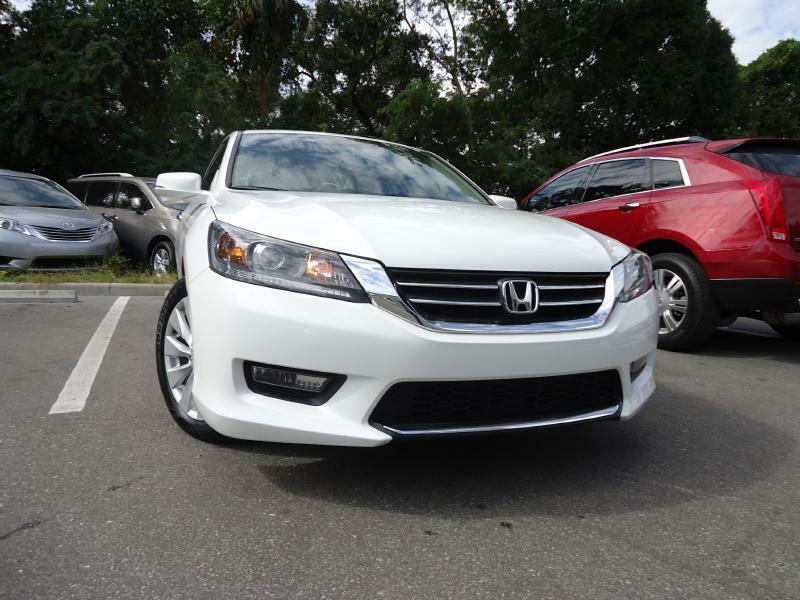 Instant Report 24/7Carfax - $6.99Autocheck - $5.99Both for Same Vin - $11.99 (descounted deal)..
2008 Honda Accord LX-PVIN: JHMCP26478C046514Mileage 124,277 milesEngine2.4L I4TransmissionAutomatic 5-SpeedFuelGasolineDrive TrainFWDExterior ColorPolished Metal MetallicInterior ColorTanText at 804-4..
2013 Chevy Malibu LS Sedan (2WD): - Silver ice metallic (exterior) - Ash interior with cloth stitching- 50090 miles - 4 Cyl, 2.5..